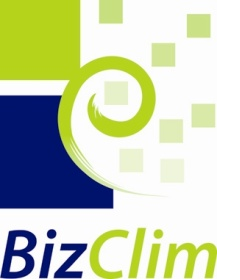 Twenty-two manufacturing firms from across CARIFORUM recently participated in a European Study Tour organized by Caribbean Export Development Agency (Caribbean Export) and African Caribbean and Pacific (ACP)Business Climate (BizClim) from June 20 – 29, 2012. 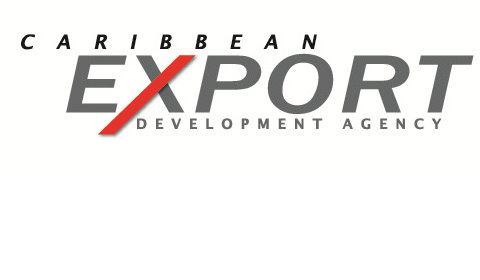 The Study Tour is a precursor to the 2nd CARIFORUM-EU Business Forum scheduled to take place in London on August 8 and 9, 2012 during Caribbean Export’s London Engage initiative. The firms toured Manchester (UK), Hamburg (Germany) and Paris (France), with the aim to form strategic business alliances with their European counterparts. “The manufacturing sector plays a critical role in strengthening the region’s capacity to be competitive in all sectors”, commented Pamela Coke Hamilton, Executive Director, Caribbean Export. “As such, it is paramount that we find new and innovative ways to establish mutually beneficial European trade relationships, while taking advantage of the opportunities presented by the CARIFORUM-EU Economic Partnership Agreement. It is with this view that we embarked on this study tour to Europe”, Coke Hamilton concluded. The twenty-two firms,which specialise in products such as food and beverages, condiments, staples, essential oils, herbs, spices and organic food, represent Antigua and Barbuda, the Bahamas, Belize, Dominica, the Dominican Republic, Grenada, Jamaica, St Lucia, and Suriname. 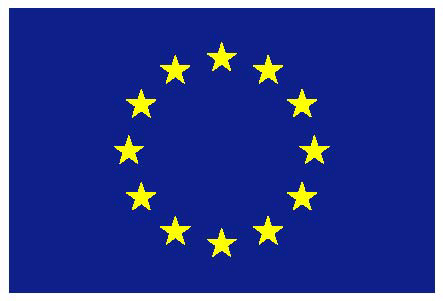 The Manufacturing Study Tour and the 2ndCARIFORUM-EU Business Forumis made possible through the support from the ACP BizClim Programme Management Unit and the European Union’s 10th European Development Fund (EDF) Regional Private Sector Development Programme (RPSDP). For additional information about the Study Tour and the Business Forumplease contact Mr. Carlos Wharton, Senior Trade Policy Advisor at cwharton@carib-export.comand copied toMs. Gayle Gollop, Advisor – Trade Advocacy at ggollop@carib-export.comor Tel: 246-436-0578.